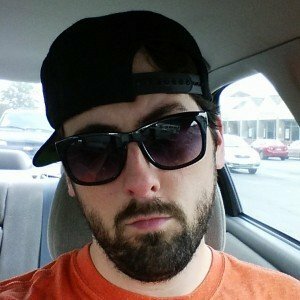 Here we are again! 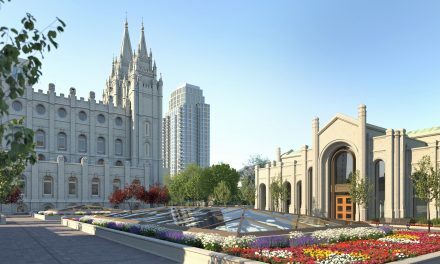 After a number of General Conferences without any temple, President Russell M. Nelson gleefully (and perhaps somewhat pleased with himself) dropped the proverbial mic and announced seven new temples. And we called a few of them, such as Richmond Virginia, Managua Nicaragua, Bengaluru India, and Layton Utah. This wasn’t our first, uh, “win,” but it was perhaps one of the most dorkily satisfying. 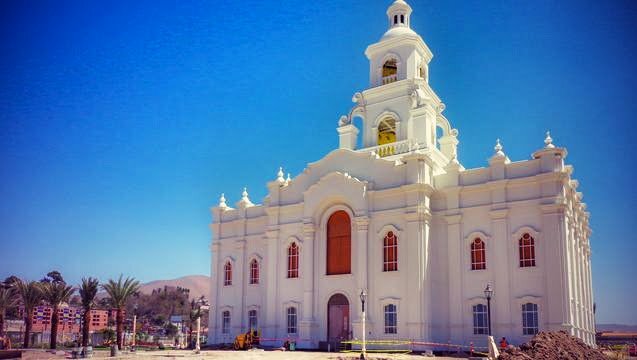 Of course, we were happily blindsided by the temple in Russia at a location to be announced. But where will that Russia temple be? We have some guesses. Perhaps you do, too. Now to stop patting our backs and get down to business. 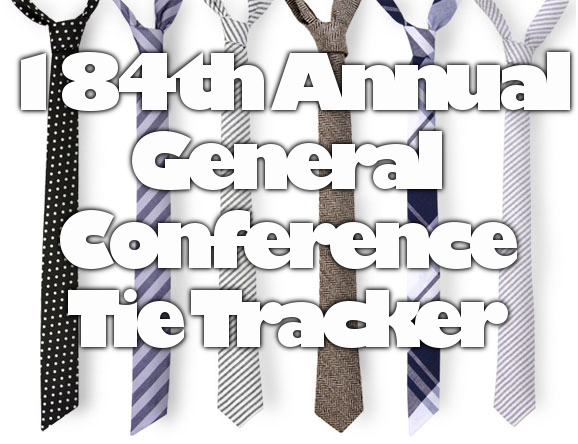 In this article, This Week in Mormons’ (This Week in Members of the Church of Jesus Christ of Latter-day Saints?—TWiLDS?!) 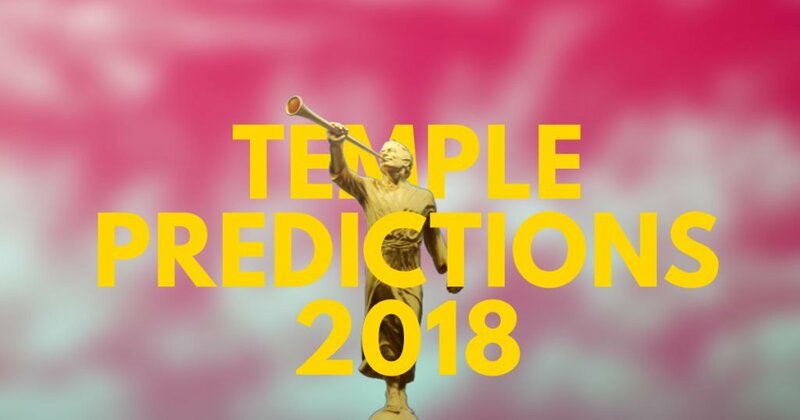 own Geoff Openshaw and Joe “Angie” Peterson will throw out their guesses for new temple announcements. 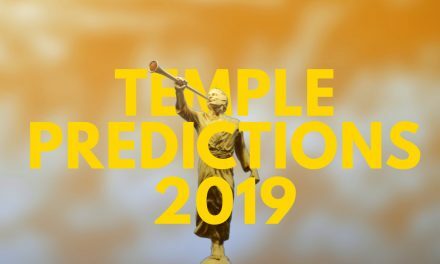 To make our predictions, we use a mix of Church demographics, growth rates, geopolitical concerns, public relations, and the old 2011 note from President Thomas S. Monson that, at the time, 85 percent of Church membership lived within 200 miles of a temple. In fact, it is for that reason we have our nifty map that shows you every built, under construction, or announced temple and the respective 200-mile radius. This map will inform some of our guesses, even if they are outlandish. Naturally, we do this in fun, and we hope you’ll appreciate that and realize we aren’t pretending to receive revelation for the Church. We’re just a couple guys that love nerding out about this, and we are glad you’re nerding out with us! Now turn that page and let’s get busy in this hizzy.